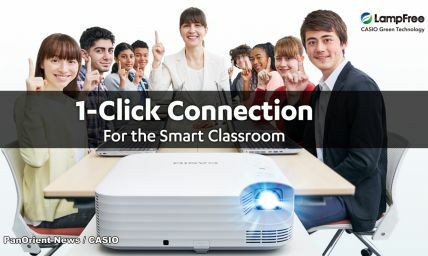 Tokyo- (PanOrient News) The Japanese electronics giant Casio has come out with two new models of lamp-free projectors with an array of features to make life easier for teachers and students in information and communications technology classrooms. The projectors, part of the 4000-lumen WUXGA Superior Series, are designed to connect wirelessly to teachers' and students’ computers with one click after preinstalling software. Additionally, teachers can control the projected content from a handheld device, allowing them to walk freely around the classroom during lessons. Because students’ computers are also connected to the projector, their computer screens can be displayed as well, including up to four windows at once. The teacher controls whose screen is displayed at a given time. The projectors also contain a function that makes the display turn off automatically when no input signals are detected and one that makes the power turn off automatically twenty minutes after the display has been switched off. 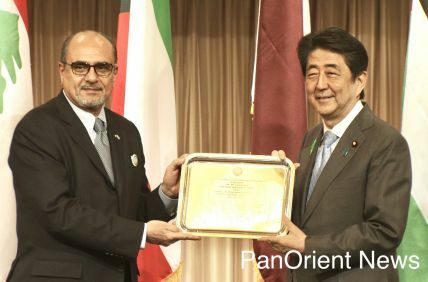 Other benefits include the projector’s small size, a countdown timer that can be displayed on the screen and built-in or customizable templates to be used as borders and grids.